The longest established Oasis tribute in the world with over 2,000 shows under their belt. So, as good as the real thing? Well the lengendary Alan McGee thought so when he recently introduced the band live on stage! So they…..DEFINITELY MIGHTBE. 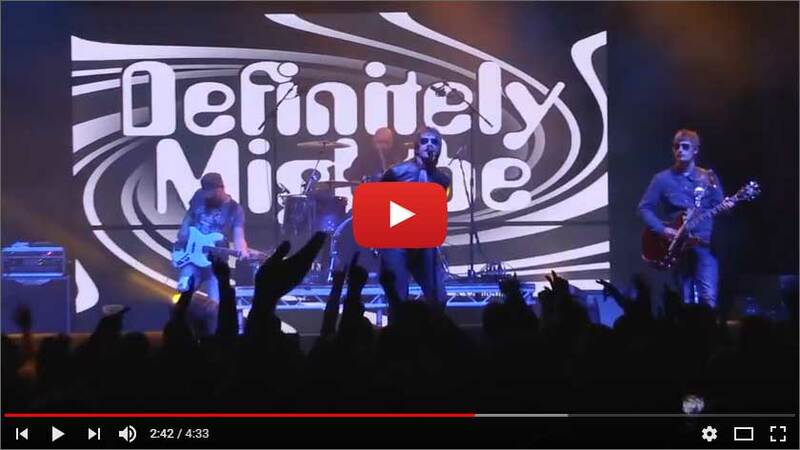 View Video media and hear playlist tracks from the worlds longest running and best Oasis Tribute band, Definitely Mightbe. 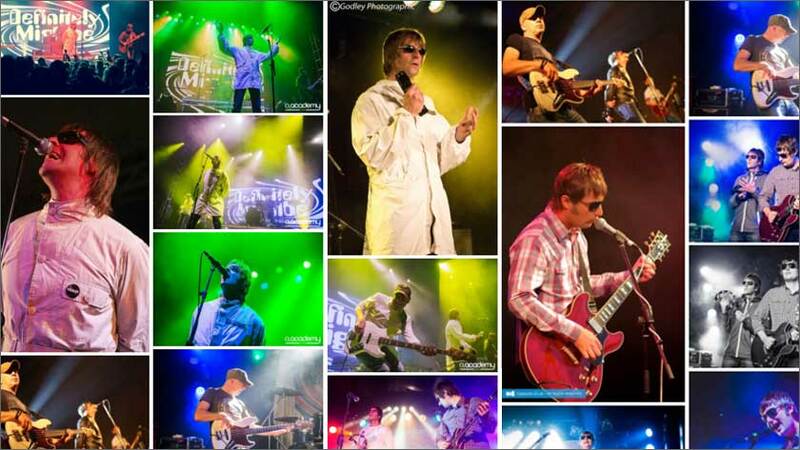 View images from some of our 2,000 worldwide shows by visiting our Definitely Mightbe Oasis Tribute gallery page. Without Oasis, there would be no Definitely Mightbe. 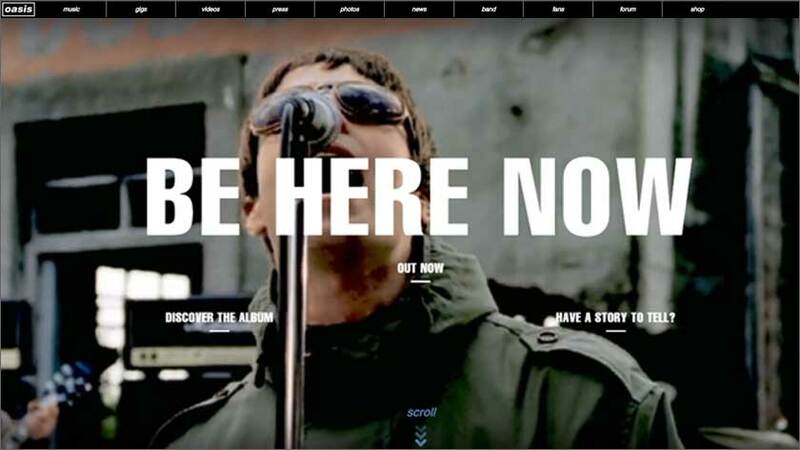 Visit www.oasisinet.com to find out more about one of the most successful bands of all time.